Mutuality of obligation: the customer will offer work and the worker accept it as an ongoing understanding? Control: the customer has control over tasks undertaken/hours worked etc? Equipment: the customer provides all of the necessary equipment? Substitution: the individual can do the job himself or send a substitute? Financial risk: the company (or partnership) bears financial risk? Basis of payment: the company (or partnership) is paid a fixed sum for a particular job? Benefits: the individual is entitled to sick pay, holiday pay, expenses etc? Intention: the customer and the worker have agreed there is no intention of an employment relationship? 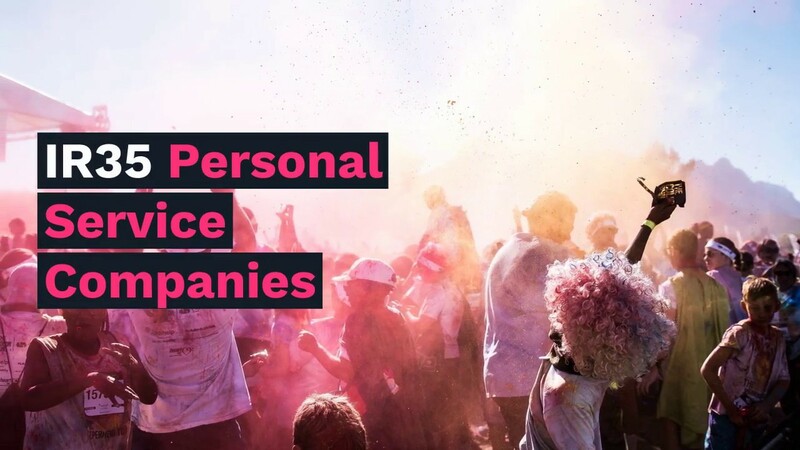 Personal factors: the individual works for a number of different customers and the company (or partnership) obtains new work in a business-like way? The company can make a claim for the £20,000 dividend not to be treated as a dividend for tax purposes in Mr Arthur's hands. 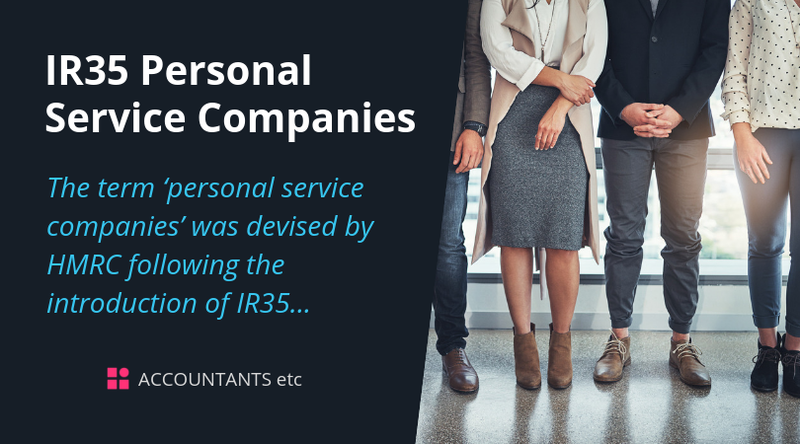 Where a personal service company is also within the scope of the IR35 legislation this measure will only apply to those contracts where a deemed employment payment is made, or would be made if all the individual's remuneration was not being taken as employment income. In these circumstances the supervision, direction or control test will not be used.